True Garage Door and Gate Repair, specialize in garage door repair and installation service in Westchester County New York, Queens County, Long Island and Greenwich CT. 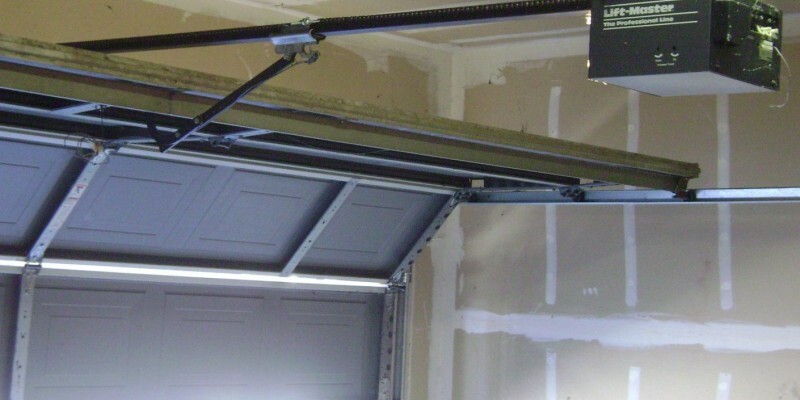 Anything from broken garage door spring repair, to garage door opener replacement, we can help. We bring with us years of experience in the Garage Door repair field, and we commit to a same day garage door and gates repair in Westchester, Long Island, Greenwich CT.
We provide affordable, simple residential garage and commercial door repair throughout the Tri-State New York area. 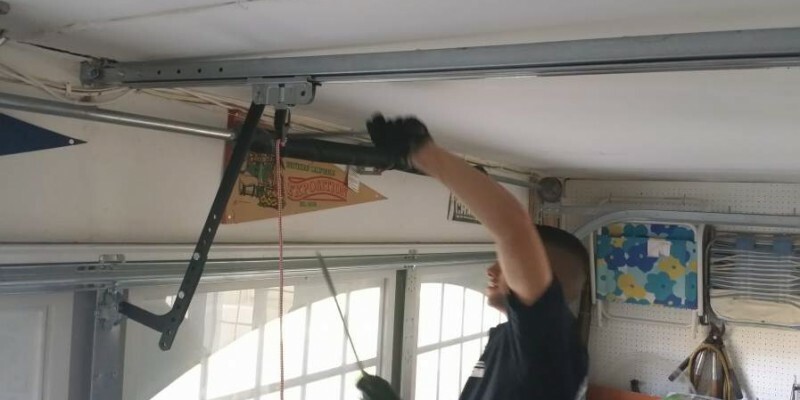 We can repair all types of garage doors, solve any mechanic problem in your garage door, fix garage door openers, replace springs or put your garage door back on track! When you call to have your garage door repaired, our estimators give you an estimate, to help take the guess work out of your budget. Garage door openers sometimes break down due to over stress or old age. Most commonly the gears or traveler wear out. Our techs are equipped with the knowledge and equipment for an easy fix. If not, we have new units stocked on our service trucks. Sometime repair is not an option anymore and replacement is the only option left. 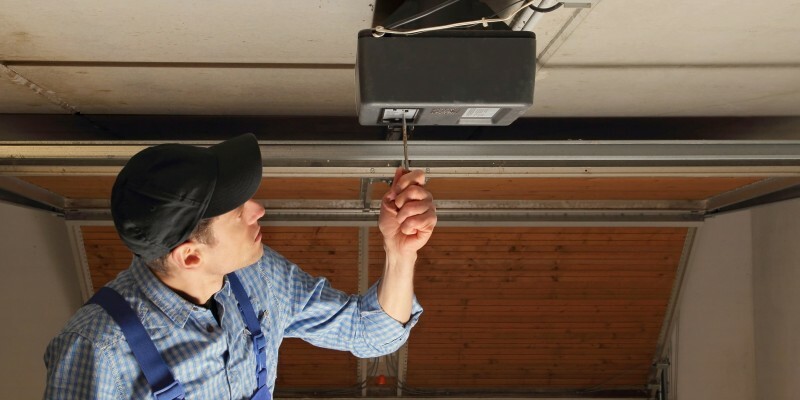 You can ask us more about a replacement garage door opener and we will get you the right quote based on your needs. You can trust True Garage Door. If your garage door is old and rusted or just causing all kinds of noise, then it means that either some parts need to be replaced or the they need to be reconditioned onsite. We have the know now and the tools to get it done fast and proper. Did the kids bend the door playing sports in the driveway? Did someone accidentally bump the door with the car? 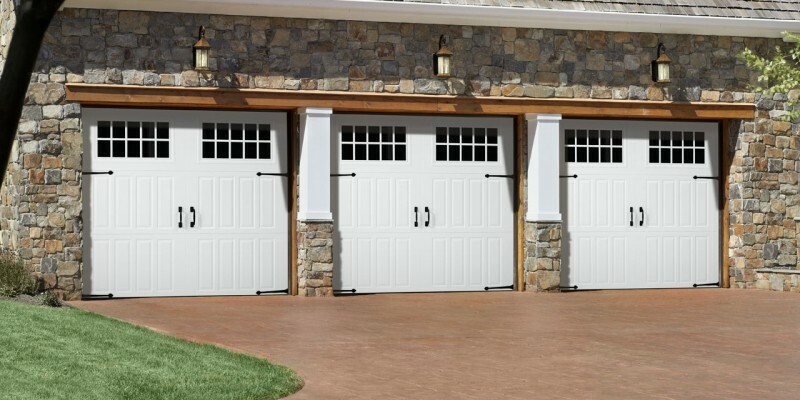 True Garage Door is able to get replacement panels for most doors. Call us today to check availability for your model garage door replacement section. In some cases the doors can be also braced to keep from further buckling of sections if panels are no longer available. 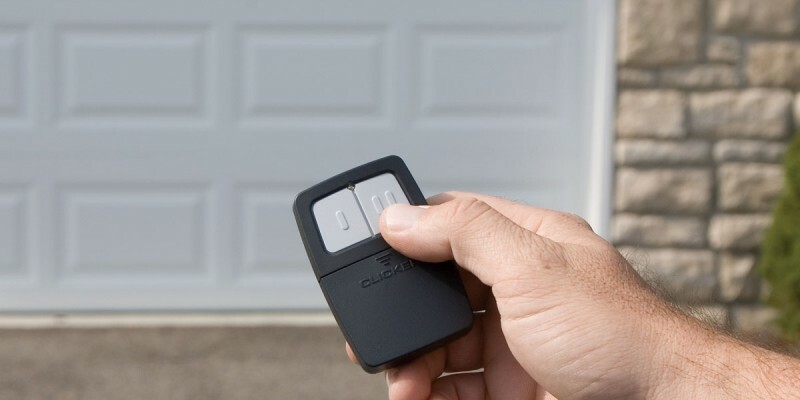 Lost, stolen, old or outdated, garage door opener remotes need replacing for lots of reasons. With new and improved remotes becoming available as quickly as the weather changes, your options can be boundless. Custom features and designs can add peace of mind to your remote replacement choices as well as continued convenience for your crazy schedule. The garage doors of the world, red and yellow, black and white, they are all precious to True Garage Door staff and garage door specialists. Each garage door, just like your home, is unique and specially designed to complement your style and budget. With a wide range to choose from to suite your individual needs, True Garage Door highly trained specials can help you select the right door for your home or business. Call today to find out more. 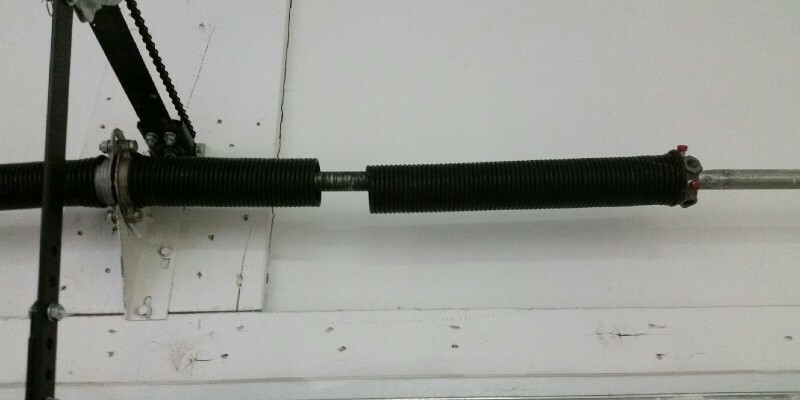 If you have a broken garage door spring, there are several reasons why this might have happened. Variances in temperature, a spring that has not been appropriately balanced or maintained, or simple wear and tear.Whatever the reason, when the spring breaks, you will know. 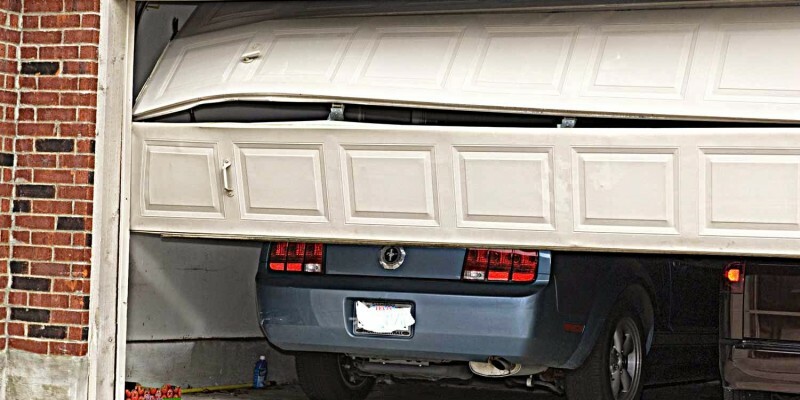 When it does happen, do not panic, just simply contact a specialists at True Garage Door. 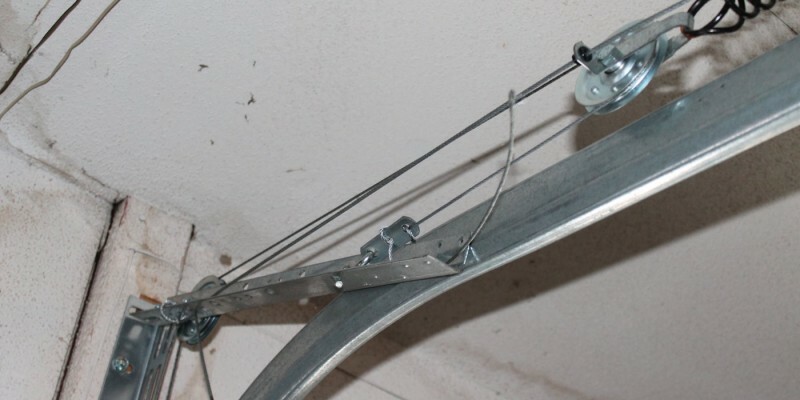 The specialists at True Garage Door are experts at dealing with torsion springs. 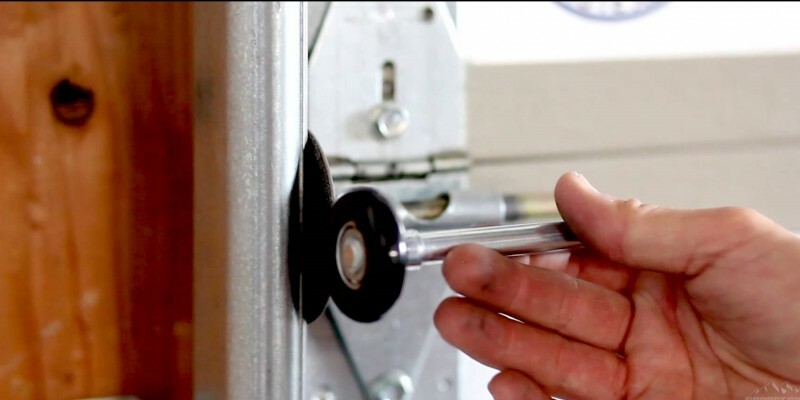 Garage door springs are extremely dangerous and should always be adjusted and repaired only by professionals. Most manufacturers distribute 10,000 cycle life springs with new garage doors. This means you can raise and lower your door 10,000 times before you can anticipate one or more of your springs to break. Once this happens you should contact True Garage Door as soon as possible. If you have a garage door that has lost its cables, there could be multiple reasons why this could have happened. Among the list of possibilities is that one or both cables could be frayed, you’ve hit a large, overbearing obstruction and no, we don’t mean your mother in law; worn out rollers or worn out torsion system bearings could also be the culprit. These are just a few reason out of many. Call us for a Free Onsite Estimate.